Tottenham confirmed on Twitter that they will be without Eric Dier (appendicitis), Victor Wanyama (knee) and Mousa Dembele (ankle) ahead of Sunday’s Premier League meeting with Manchester United. Jan Vertonghen (thigh) and Lucas Moura (knee) could return, however, with the former recently returning to training and the latter to be given a late fitness test. Mauricio Pochettino started Harry Winks, Moussa Sissoko, Dele Alli and Christian Eriksen in a midfield quartet in Tuesday’s Carabao Cup victory over Chelsea and could name an unchanged side for the visit of United. Vertonghen and Moura could make the bench if the pair are passed fit in time. Tottenham are currently third in the Premier League table with 48 points from 21 games, coming off the back of six wins from their last seven outings. 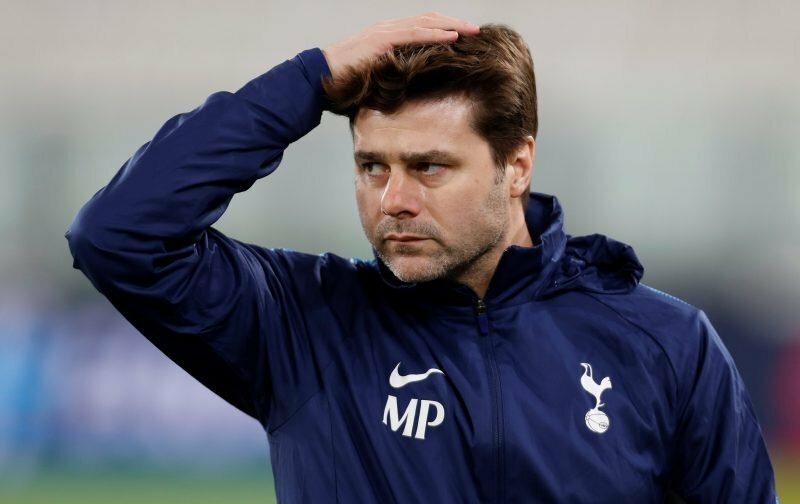 Spurs suffered a surprise defeat to Wolverhampton Wanderers in their last home game but will be desperate to turn things around to keep their feint title hopes on track. United have won their last four league games and boast consecutive away wins for their troubles. The last time the two sides locked horns, Spurs won 3-0 at Old Trafford. They may come up against some resistance this time, however.